Our guide to laminated glass will help you understand everything to know about the strong sturdy and costly low-e glass alternative. 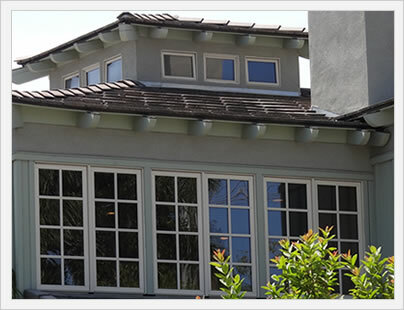 Laminated glass is frequently found on hurricane, soundproof and occassionally even on storm windows (they are used less commonly for soundproofing purposes). Laminated glass is essentially what is found on your car windshield - it's safety glass. The laminated glass can withstand pretty significant impacts - when it does break, it does not shatter like a normal home window. Instead, it cracks, but doesn't shatter, and should still prevent debris and objects from getting in. Laminated glass is not cheap by any means. Expect to pay $125 to $175 per window for this upgrade from a standard low-e glass. Most manufacturers offer this upgrade, which is really only required from areas that experience severe weather or for homes that are in areas with loud noises. 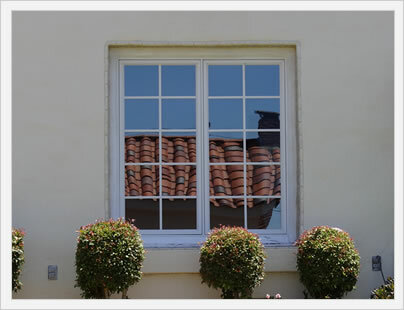 Click to explore hurricane windows cost and find recommended manufacturers. Besides the obvious benefit of added strength, laminated glass offers several additional advantages. The first of which is increased security and a legitimate barrier to entry for any would be thieves. The second advantage is increased uv protection, from 85% blockage with a typical low e glass to nearly 99% blockage with a laminated pane(s). Finally, laminated glass also helps with sound attenuation. The strength and composition of the laminated glass surface blocks out much of the exterior noise. Somehomeowners may even use a laminated glass in lieu of a full soundproof window, which can be considerably more expensive than the cost of the upgrade to the laminated class.